Gregory Pierce is an Adjunct Assistant Professor in Urban Planning and a postdoctoral researcher in the Luskin Center for Innovation. His research and policy work has two major strands. The first analyzes the strategies employed by low-income, urban households to secure access to and utilize environmental services and programs. The second evaluates the political economy of management by cities and sub-national agencies to provide these services and programs. 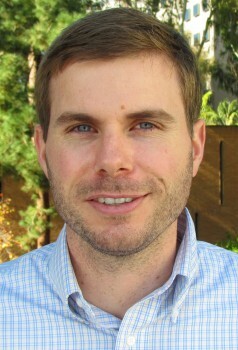 Pierce’s work is conducted with a range of data sources, including large administrative datasets and via fieldwork in Latin America and South Asia. Results of this research have been published in the Journal of the American Planning Association, the Journal of Planning Education and Research, Journal of Planning Literature, Housing Policy Debate, Transport Policy and Development Policy Review.